Popping pouts pack a punch when it comes to bridal beauty. 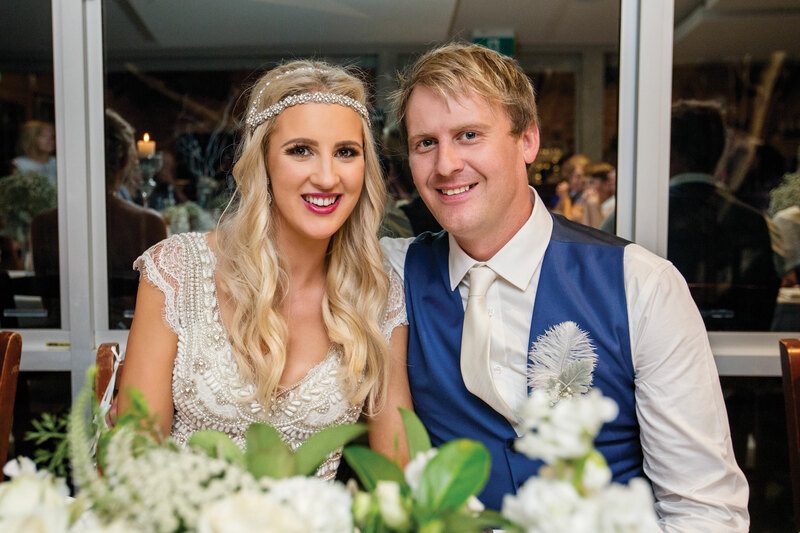 Bright colours and dark tones will mean all eyes are on the bride’s beaming smile as she walks down the aisle. This daring trend has been a standout choice for local brides in 2017. Valley Bride Celeste made a statement with a stunning glossy shade of plum paired with bold lashes. 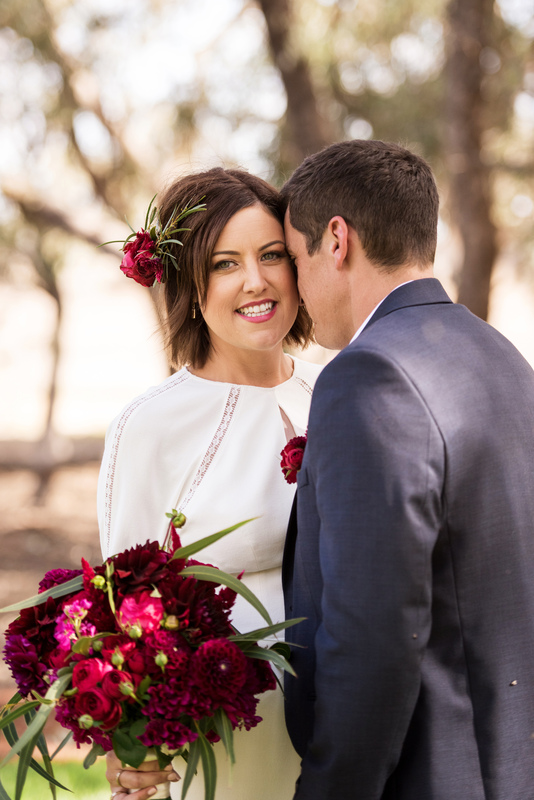 For the modern boho bride, Valley Bride Emily teamed a matte finish magenta with a vibrant bouquet and floral hairpiece. 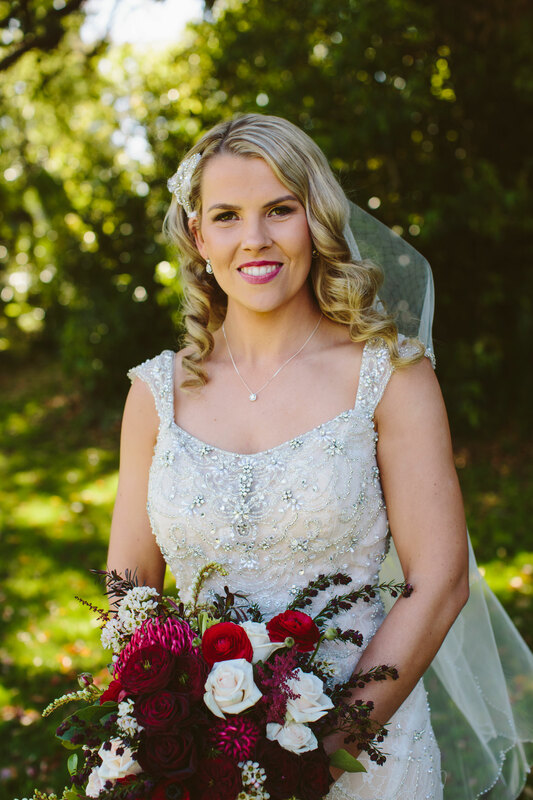 A deep red hue was the perfect fit for Valley Bride Breeanna’s Hollywood glamour inspired wedding day look.